After studies showed that the UK has one of the largest pay ‘gaps’ in Europe, there was great controversy in the media. Amongst the outrage, there was a YouGov poll which discovered that, despite publication of the figures, 23% of men don’t believe that a gap exists! 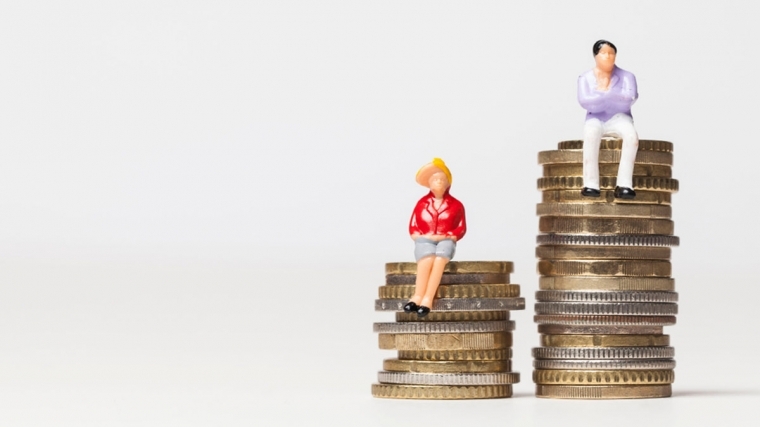 This Salon, timed close to International Women’s Day and in anticipation of the release of the second Gender Pay Gap Reports, provides an expert panel to answer questions and lead discussion on the myths and realities of the Gender Pay Gap.